We all want to keep costs as low as we can, and that means keeping vehicle downtime as short as possible. Repairing damaged windscreens quickly stops damage from spreading, meaning your vehicle won’t need a costly new windscreen. 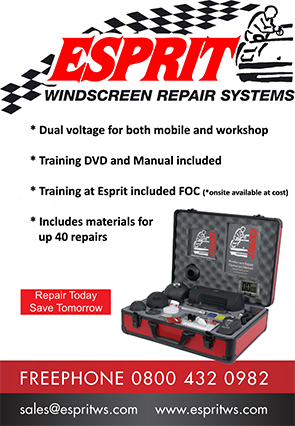 Repairing your fleet’s windscreens when they are damaged with chips, breaks and minor cracks means that your vehicle can be back on the road in a jiffy – repairs with Esprit Windscreen Repair Equipment only take 20 minutes, and only cost £2.00 in materials. The Esprit system permanently restores strength to the screen and the Esprit system has passed British Standard BS AU 251. Never carried out repairs before? Training is included free with the purchase of an Elite kit, and our knowledgeable technical staff are just a phone call away. For more information or a copy of the Esprit training dvd please contact us by clicking on the link. JT Handtools has manufactured and supplied tools to the automotive glass industry in the UK and Europe for the past 28 years. 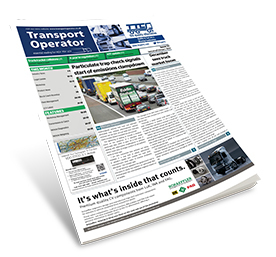 Its products include Windscreen Wizard, designed in conjunction with specialist engineers, windscreen removal companies and windscreen technician experts. This product is a perfect solution to the growing need for a wire removal system for modern day windscreens. Using a system of wires and suction cups, Windscreen Wizard is remarkably fast, and can see a windscreen completely removed in minutes. 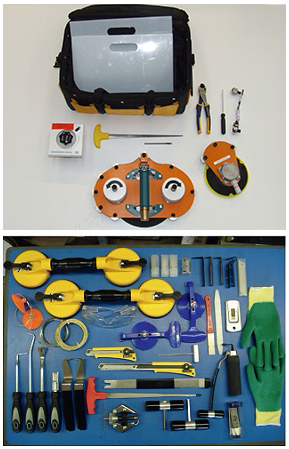 The company also offers a range of tools for bodyshops including car care products, clip removal tools, consumables and safety wear, glass handling tools, glass repair products, sensor tack gels and pads, windscreen clips and much, much more.